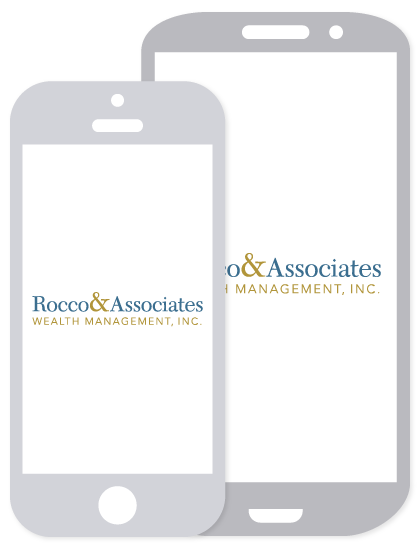 Market Outlook - October 2014 | Rocco & Associates Wealth Management, Inc.
Hello volatility! As we continue further into October the theme is volatility. The VIX, a market volatility index, is at its highest point since 2012. Instability in the markets forces us to consider an impending pullback, but this is as predicted. Instead of fearing a decrease in market values, we see it as a great opportunity to slowly enter in at reasonable prices. The small cap market, which we have thought to be overvalued, is in the midst of a correction, creating yet another potential buying opportunity. However, we continue to stick to our core philosophy that time in the market is more important than timing the market. Regardless of whether you are invested and are experiencing a loss due to the pullbacks, or are sitting on the sidelines waiting to jump in, market corrections are necessary to drive future growth. No one likes to see the market fall, but we believe that it helps us go higher faster in the long run. The situation in the Middle East also continues to be a concern. While it has yet to directly impact the markets, it could if it continues to escalate at the pace it has. Also, the new Ebola scares in the U.S. will hurt domestic confidence and could even be a potentially greater threat to the market than any foreign conflict. It remains to be seen whether or not the foreign and domestic events will have any cumulative effect in the mid-term elections, but historically these elections have not had a dramatic impact on the market. While it is certainly an interesting time in the market, our long term outlook continues to be positive, and we believe that the volatility and potential correction will only help the markets flourish in the long term. Investing involves risk including potential loss of principal. The prices of small cap stocks are generally more volatile than large cap stocks. The economic forecasts set forth in this article may not develop as predicted and there can be no guarantee that strategies promoted will be successful. All performance referenced is historical and is no guarantee of future results. All indices are unmanaged and may not be invested into directly.